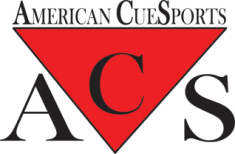 Thank you for your interest in the Sunshine State ACS pool leagues. 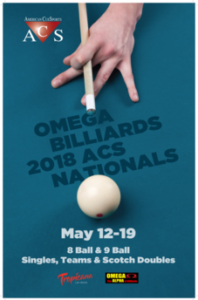 Please complete the form below if you have any questions about joining our leagues, sanctioning a league, or if you would like to be a Sunshine State ACS Sponsor. I am a player interested in joining an ACS league. 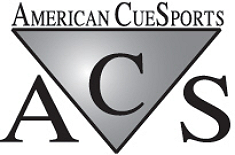 My company would like to sponsor Sunshine State ACS. Other (Please explain in "Your Message" box.